Click here to see our current opening times. Enjoyed your visit? Why not leave us a review on tripadvisor. 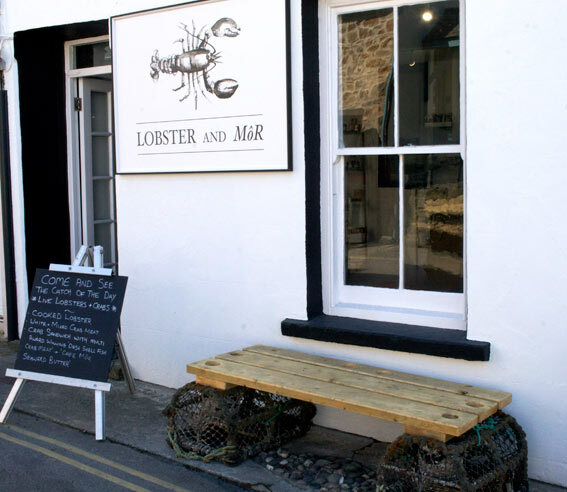 Located in the heart of the beautiful fishing village of Little Haven in the Pembrokeshire Coast National Park, we offer high end craft and local produce, together with delicious crab sandwiches and outstanding coffee. You can also take home the live catch of the day from our very own aquarium. 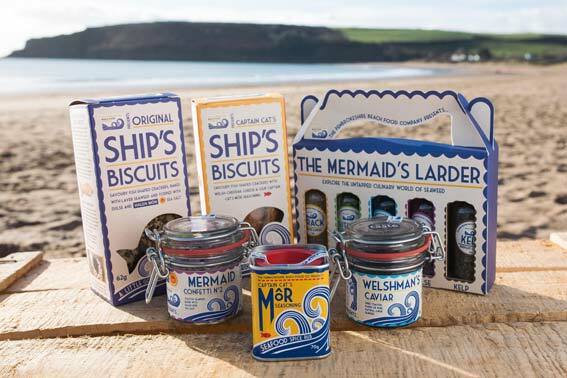 Selected from the very best in local craft and food producers, LOBSTER AND MôR are proud to offer an exciting and eclectic range of products. Looking for the perfect gift to remind you of your stay along the beautiful Pembrokeshire coast? Look no further! 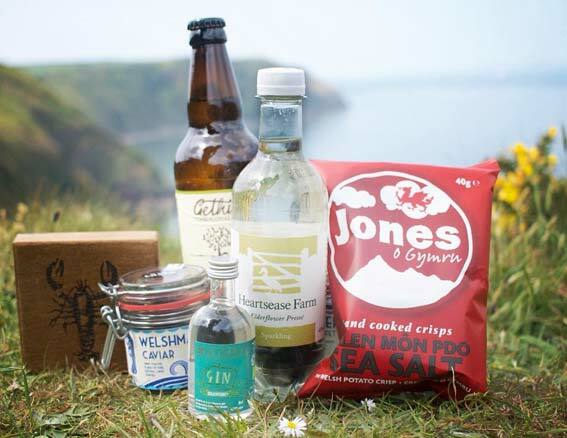 Looking for the perfect taste of Pembrokeshire? Want to sample the award winning shellfish which graces the tables of Michelin starred restaurants across the UK? We have it all at LOBSTER AND MôR. Try something from our takeaway menu, or even take home a lobster to cook yourself. Please follow our Facebook, Instagram or TripAdvisor pages to keep up to date with our opening times.